Visual Basic is the most widely used programming language for creating Windows applications. Why? Because it's easy to learn, and doesn't require you to memorise difficult commands like other programming languages. In this course, you'll learn how to write Windows applications and programs using the Visual Basic programming language and the Visual Basic development environment. 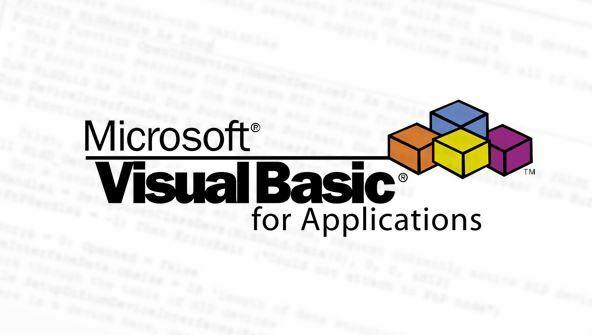 Lesson 2- What Is Visual Basic? From the moment that you enrol in Visual Basic Fundamentals you will become an integral part of our learning community. You will experience the perks of classroom studies such as chatting by the water cooler or sharing your opinion on a specific task, all in your own home.